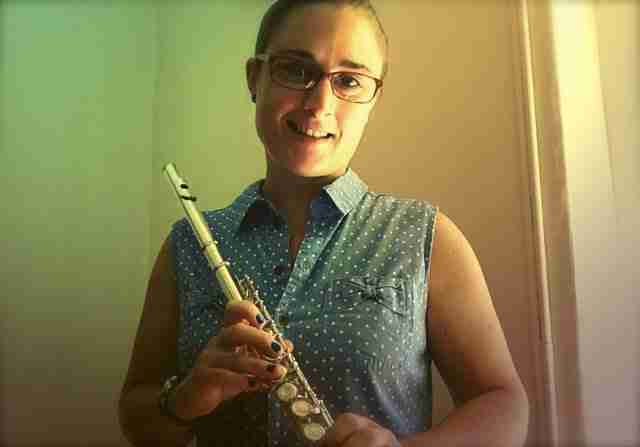 Kate has a broad musical background and for several years has been an active teacher in a variety of roles, from secondary music teaching to individual private lessons, alongside her own personal performance development and practice. Her musical training began at Bath Spa University where she obtained a BA (Hons) degree in Music. She studied a broad range of subjects, including academic musicology topics, film music, opera and 20th century music. Kate has always been an active member of an extensive range of diverse ensembles. In order to further expand her musical knowledge and take her bassoon playing to the next level, she studied an Orchestral Masters in Bassoon at the Royal Northern College of Music. On completing her studies she worked as a Music Support Practitioner for Derbyshire Music Partnership. This involved supporting the teaching of ukulele, djembe, flute and fife in primary schools. Kate loves teaching, helping students to progress and develop their musical knowledge and enjoyment is central to her tuition! In 2013 Kate undertook a Graduate Teacher Programme in secondary music teaching through Sheffield Hallam University where she gained experience teaching music to 11-18 year olds and is now a qualified teacher. Throughout the year she conducted a wind band and lead a bassoon quartet. A year later, in Saskatchewan, Canada, Kate discovered another direction for her tuition and playing. She worked as a music support aide for children with profound learning disabilities as a music support aide. 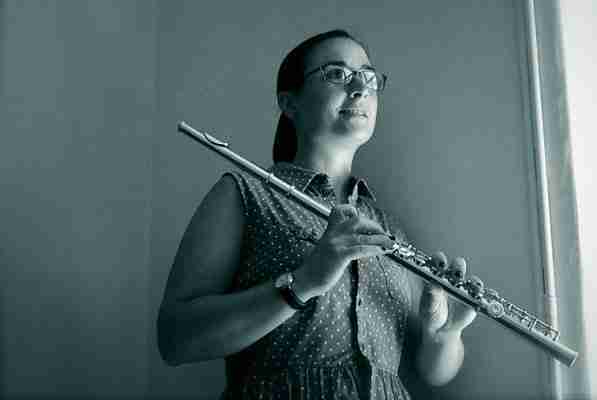 Kate now lives in a small rural community in England from where she teaches her students, some of which regularly take ABRSM exams, consistently achieving high grades. Kate is passionate about what she teaches, and her enthusiasm is infectious. Alongside her teaching work, Kate has been developing her own Music In Healthcare practice. Engagement in music as a form of therapy is rapidly growing and being recognised where she worked as an apprentice with the well known OPUS Music CIC as a musician in childrens’ hospitals. For as long as she can remember Kate has loved making music and through teaching, she is able to share her love of music with others. 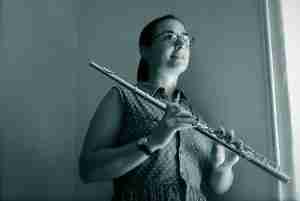 Kate Pogmore – Online bassoon lessons and online flute lessons.